In our last blog on tenses, we explained why tenses form a vitally important part of the English grammar. 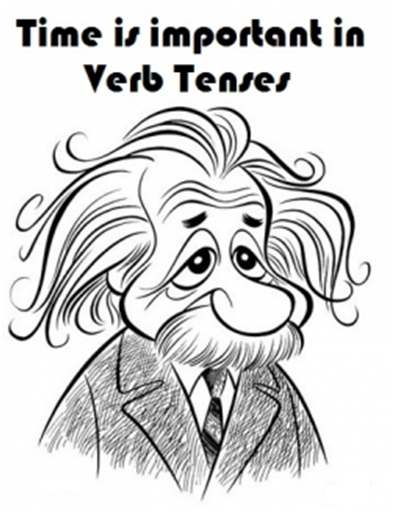 Tenses play a key role in written, spoken, as well as English reading. It depends on the various tenses – past, present, or future – to understand the period of time being referred to. A simple sentence like 'I buy mangoes' tells you about the action of buying mangoes, but tells you nothing about whether the action has been completed, is being done or will occur in the future. To lend it some meaning, we need to apply a tense to it. It should be either 'I have bought mangoes' (past tense), 'I am buying mangoes' (present tense) or 'I will buy mangoes' (future tense). You get the point, right? Just as a perfect sentence needs to have a subject and action to be complete, it also has to have a clear cut tense. A person's ability to use the right form of tense at the right moment speaks a lot about his English prowess. We have explained in detail the Present and perfect tense, Past and past perfect tense in our last blog (link of the last blog). Let us proceed with the other tenses. • Past Progressive: The first part of the tense makes it clear that it is an action/ incident that has happened in the past, however the 'progressive' part implies to the action that was in the continual at the time of the action/ incident. This example should make it amply clear - "I was reading the newspaper this morning." This sentence makes it clear that the incident happened in the morning, but the word 'reading' implies that action was in a continual. 'He was playing all afternoon' is another perfect example of understanding what past progressive tense means. • Past perfect progressive: This tense is defined by a tense that was being done in the past, but was interrupted. A perfect example of this can be – 'Satish was studying in the morning, only to be disturbed by Hari.' In this sentence, it is clear that Satish was disturbed by Hari – which is a past tense, but the fact that he 'was studying in the morning' – makes it a past progressive tense. After combing the two aspects, we get a Past perfect progressive tense. 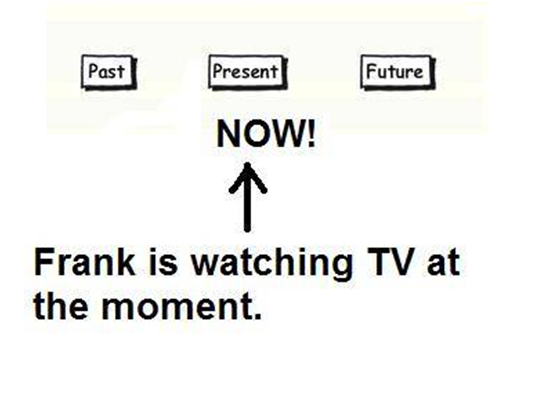 Isn't it an easy way to learn about tenses? If you are struggling with the question, 'How can I learn English?' The answer is simple – join a professional online English class like eAgeTutor and get valuable spoken English tips!